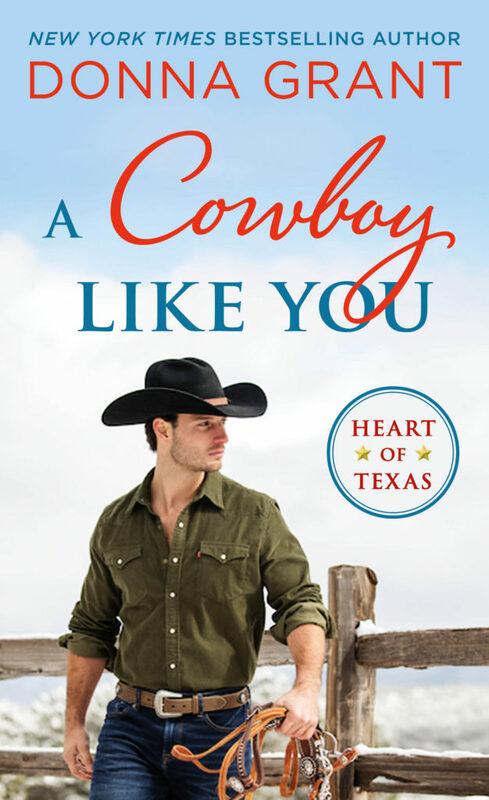 ★☆★ COVER REVEAL ★☆★ A COWBOY LIKE YOU by Donna Grant will be releasing on November 26, 2019! Previous✦✦ RELEASE BLITZ ✦✦ Until Midnight (A Drive Me Wild and Until Series Crossover Novella) by Gwendolyn Grace! NextLIVE NOW!! Healing Love by Nivia Borell!